The first hours after a stroke or brain attack are critical for restoring the blood flow to the parts of the brain affected by the stroke. This could be done by dissolving the clot or by removing the clot. Based on symptoms, the blockage location and other diagnostic testing, the physicians will determine the most appropriate method of care. Time is brain, therefore the rapid evaluation of every stroke victim is crucial for a good outcome. 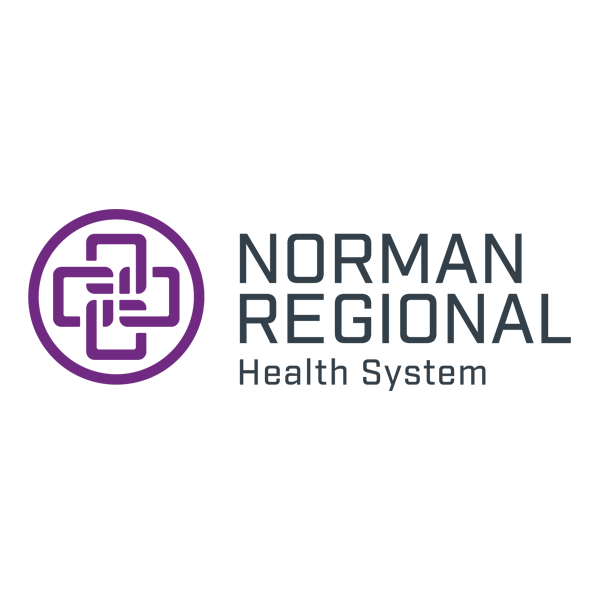 Norman Regional Health System has earned the Gold Seal of Approval™ from The Joint Commission for Primary Stroke Centers for ten years. The Gold Seal of Approval is a clear sign that Norman Regional is compliant with the most stringent standards of performance. Stroke is the nation’s 5th leading cause of death in the US, a leading cause of long-term disability and the leading preventable cause of disability. Every 4 minutes, someone dies of stroke. Nearly 800,000 people in the US have a stroke every year; with about three in four being first-time strokes. 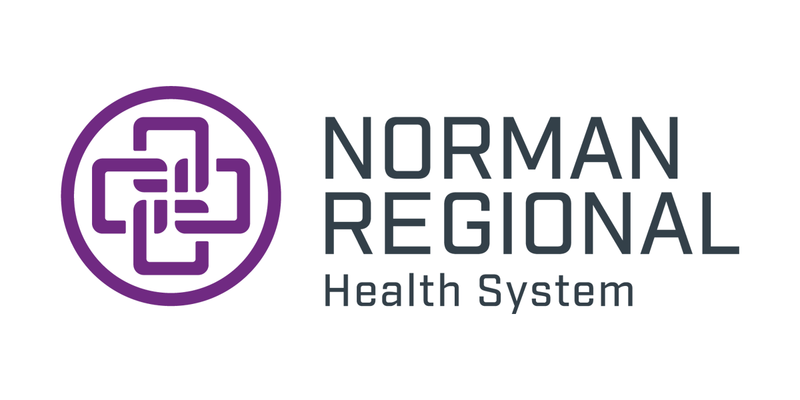 With urgent and competent care from the providers at Norman Regional, people can survive and improve their chances of living healthy and happy lives. To provide multidisciplinary stroke care to all persons in our region and regions to the south; to include prevention, treatment and rehabilitation with a commitment to excellence, integrity and compassion. Nationally recognized as a leader in stroke outcomes and rehabilitation. Most trusted resource for the outlying communities in our region for stroke education, innovation and evidence-based care and rehabilitation. Ischemic stroke – Ischemic stroke is the most common type of stroke. It occurs when a blood clot or other substance such as plaque, a fatty material, blocks the blood flow in an artery that supplies blood to the brain. This deprives the brain of oxygen and nutrients and brain cells may begin to die within minutes. Hemorrhagic stroke – Hemorrhagic stroke occurs when a blood vessel in the brain ruptures or leaks. This can result from a number of conditions including uncontrolled high blood pressure and weak spots in your blood vessels. High blood pressure- Leading cause of stroke and the most significant controllable risk factor for stroke. The successful treatment of hypertension contributes to the current decline in stroke-related deaths. If you or someone you are with experience any of these symptoms, seek emergency care immediately by calling 911. Our team offers a multidisciplinary approach starting with acute treatment in the emergency department, continuing with advanced care in our dedicated stroke care unit and often followed by post stroke rehabilitation therapy in our comprehensive rehabilitation center . We have highly trained physicians in Emergency Medicine, Radiology, Neurology, Critical Care, Neurosurgery, Cardiology, Hospital Medicine, Physical Medicine and Rehabilitation that work together to ensure the best outcome for every stroke patient. Click for more information about our advanced neurological services and the associated physicians. All the care [she] received from entering the ER to the great floor nurses couldn’t have been more professional and caring! Loved our nurses! !